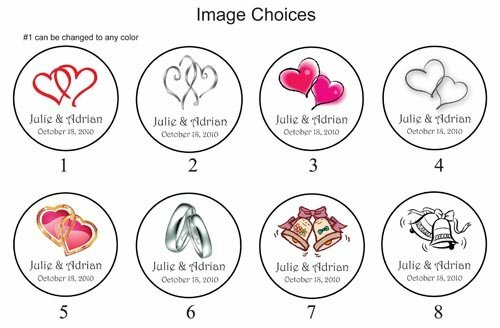 ThePriceTest.com: 324 Personalized WEDDING Hershey Kiss Favor Labels, Wedding Sticker / Wrapper Favors. 324 Self-Adhesive Kiss Candy labels, Each Label diameter is 0.75", fit for Hershey's Kisses, Mini Rolo, Reeses Candies, Life Saver mints! Please kind note that the Candy is not included. Please check your Amazon messages for communication to avoid the shipment delay. Thanks.